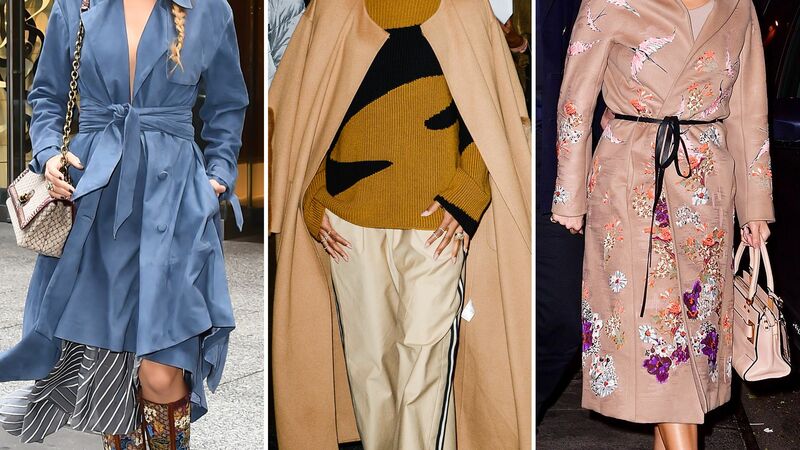 Shop the best trench coats as curated by InStyle, from of-the-moment gingham to reworked silhouettes. 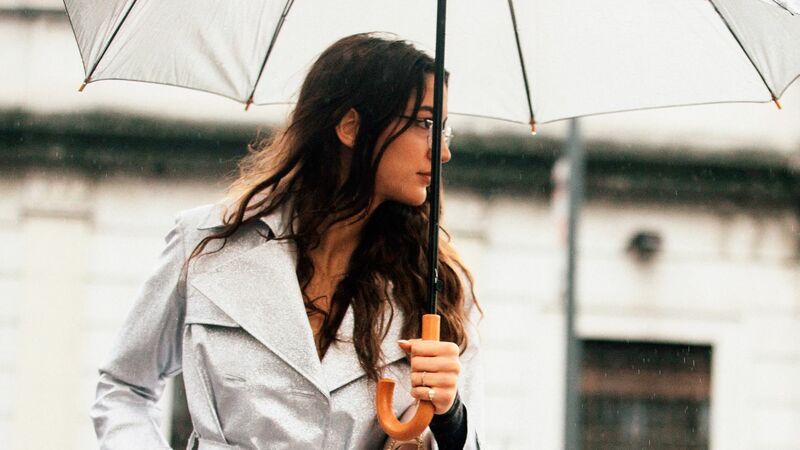 Shop chic rain boots, trench coats and umbrellas for spring showers. Grey virgin wool belted trench coat from Tagliatore. Light grey merino and silk blend belted trench coat from Fabiana Filippi featuring a mid-length.